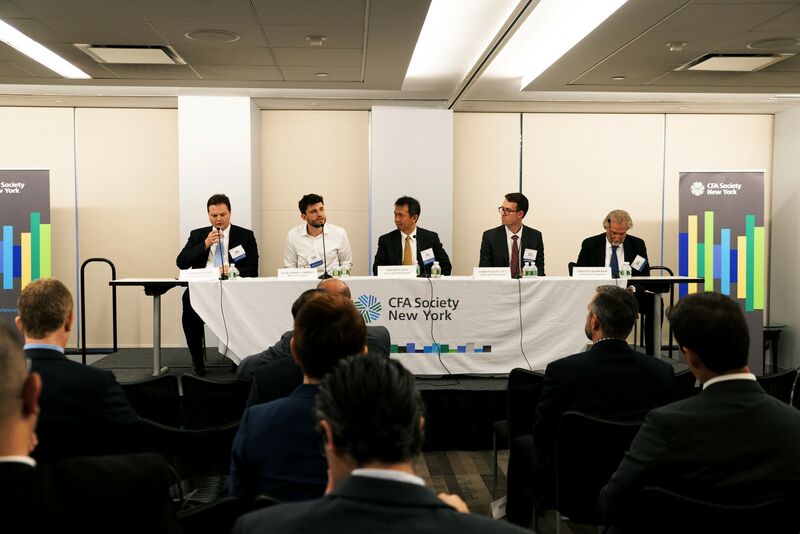 On Tuesday, October 2nd, 2018, the CFA Society New York hosted our Third Annual Global Macro Outlook – An Alternatives Strategy Event. 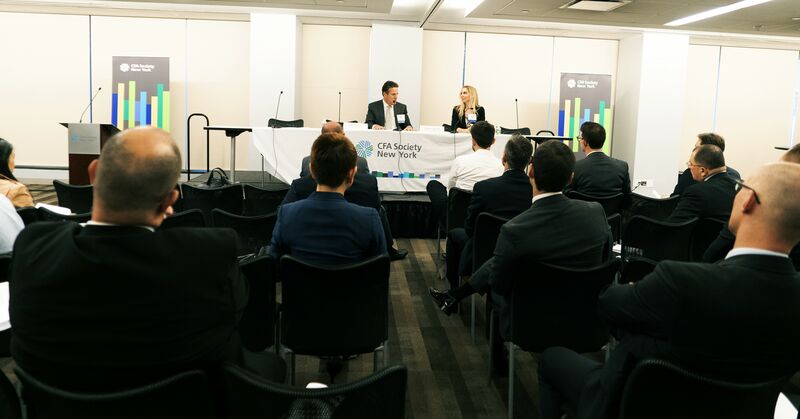 The event was organized by David Motsonelidze, CFA, Vice President and Global Macro Investment Strategist at Stifel, and Mark Sullivan, CFA, Managing Director and Partner at Stonehaven. 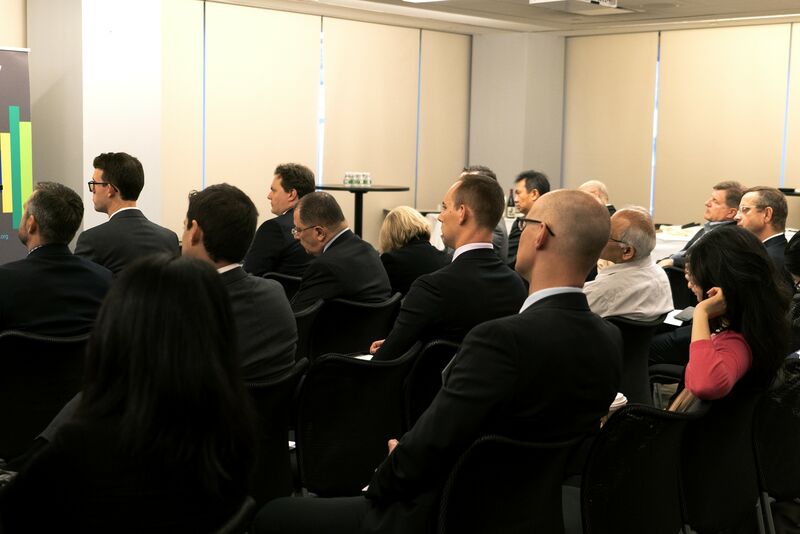 The event featured a diverse and distinguished group of experts who offered their perspectives on the macro landscape across asset classes, including prevalent economic and political forces, investment opportunities, portfolio implementation, and an assessment of key risks. Our fireside chat featured Steven Blitz, Chief U.S. 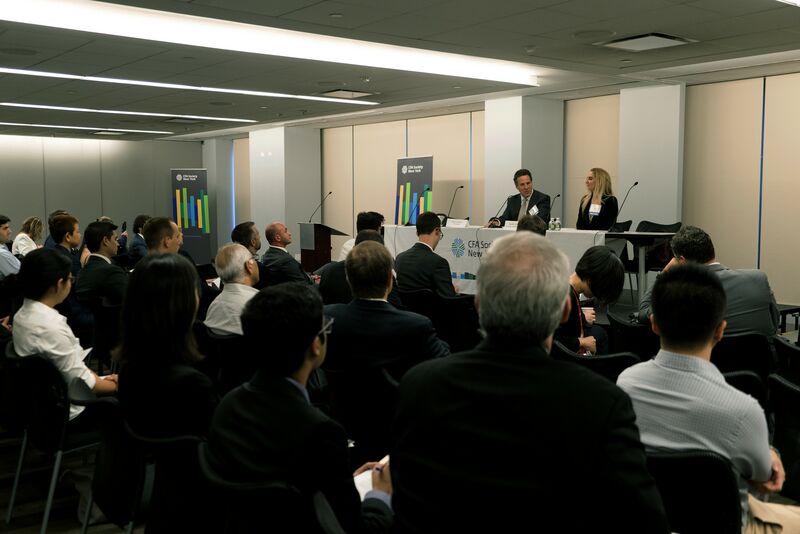 Economist at TS Lombard, and Nancy Davis, Managing Partner and Chief Investment Officer at Quadratic Capital Management. 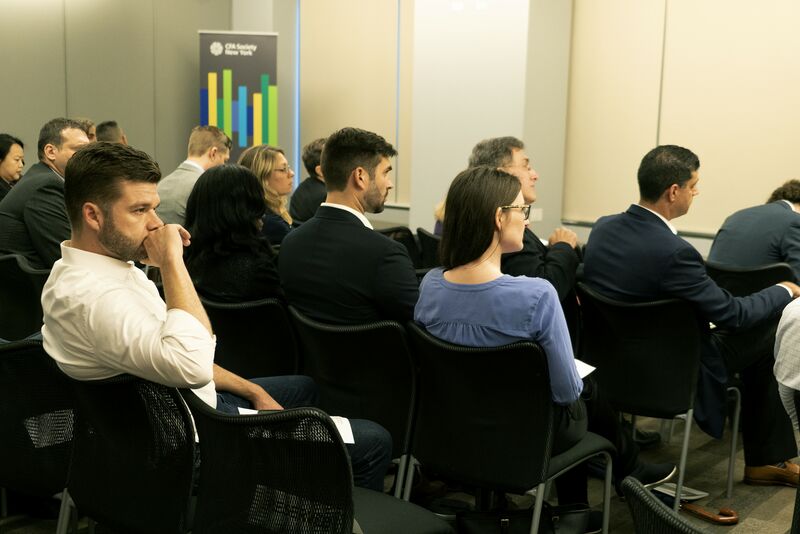 Focused on the U.S. economy and its implications for the rest of the world, the discussion encompassed changing monetary policy dynamics, trade tensions between the U.S. and China, as well as an assessment of potential opportunities and risks. 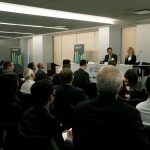 The speakers noted the recent disparity of strength in asset prices and market performance in the U.S. as compared to weakness in China and other foreign markets, and that this divergence may create opportunity. 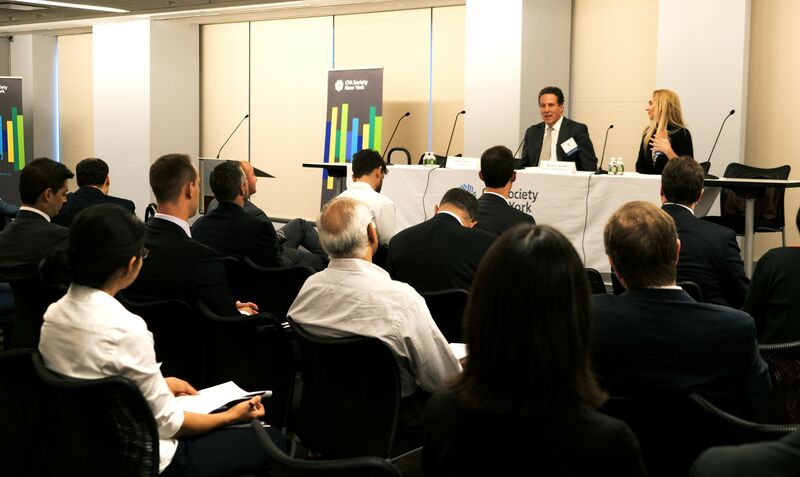 The speakers highlighted concerns about lending practices in credit markets, which could underpin a future crisis. 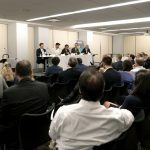 They observed the proliferation of non-bank entities engaging in direct and/or private lending and increasingly lenient terms. Furthermore, they noted the popularity of floating rate loans and potentially optimistic assumptions made by investors in the corporate credit space are reminiscent of consumer lending practices preceding the global financial crisis. The manager panel was moderated by Don Rissmiller, Chief Economist at Strategas Research Partners, and included panelists Alexander Campbell, Founder and CEO at Black Snow Capital, Wei Peng, Ph.D., CFA, Portfolio Manager and Head of Quantitative Research at Inyo Capital Management, Andrew Quinn, CFA, Portfolio Manager at AQR Capital Management, and Timothy Rudderow, President and Chief Investment Officer at Mount Lucas Management. 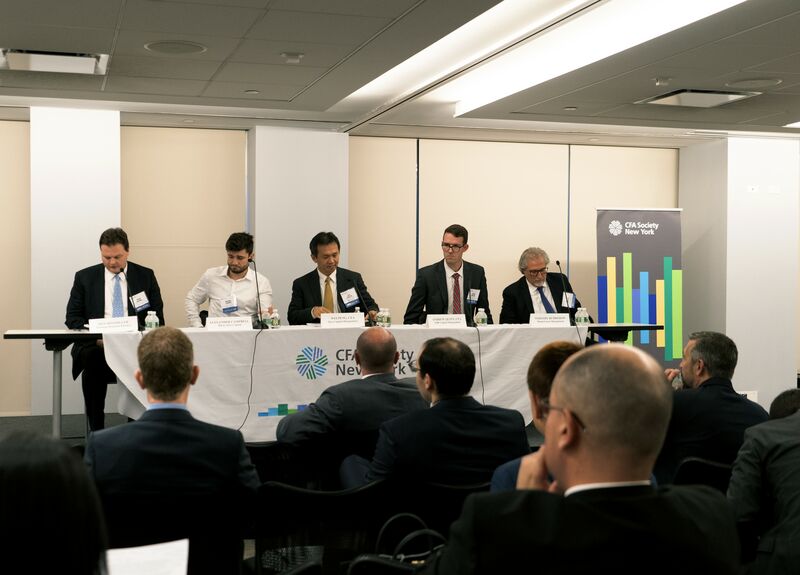 Focused on global macro trends within the context of multi-asset investing, the panel discussion began with participants sharing their viewpoints about the impact of quantitative and systematic trading on markets. 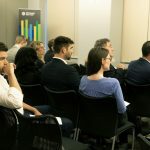 The role of quantitative participants in the markets and increased automation were noted as creating new risks and affecting expected returns of various trading strategies. 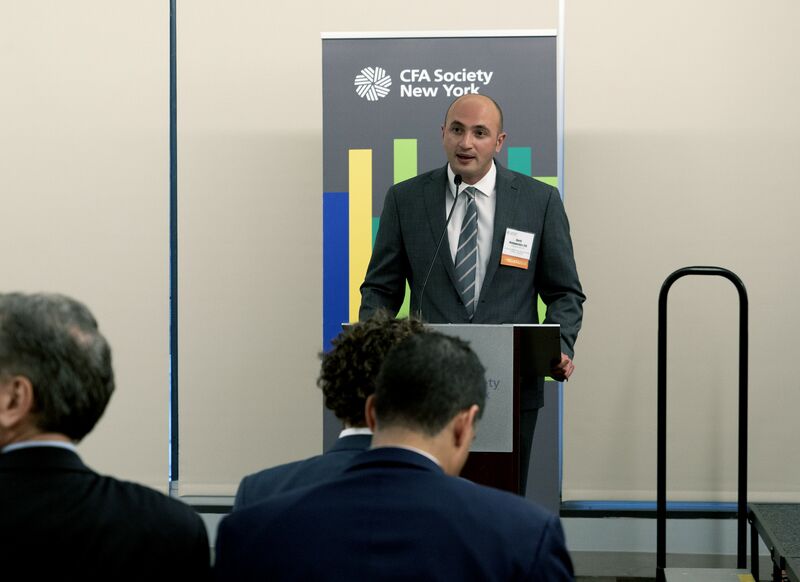 Concerns were expressed regarding herd mentality and price behavior in markets due to the increasingly widespread use of rules-based technology. 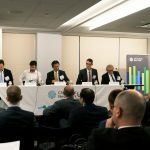 Another panelist commented that these methods have led to reduced fees for investors and currently did not share the concerns others expressed about potential market distortions attributable to such approaches. 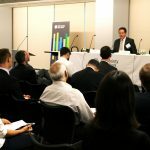 China was discussed as a key market to watch, with potentially worrisome qualities given its market size and the opacity of information. 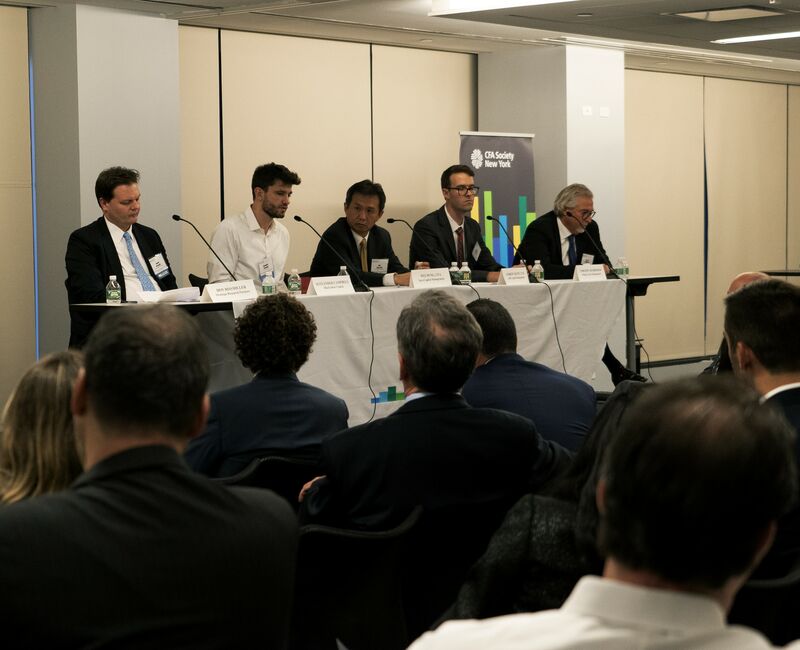 Panelists underscored the risk of interest rate tightening by the Federal Reserve and a strengthening dollar causing strain on effectively dollarized economies in China and other emerging markets. 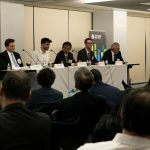 Noting comments made during the fireside chat regarding lending by non-bank institutions, one panelist remarked that the next crisis may have regulators intervening to rescue asset managers as opposed to banking institutions in the global financial crisis. 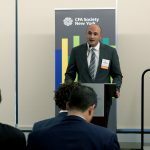 The evening concluded with closing remarks by Kris Thiessen, CFA, CAIA, EA, Founder and Managing Partner at Helix Management, who serves as Chair of the CFANY Alternative Investments Group. 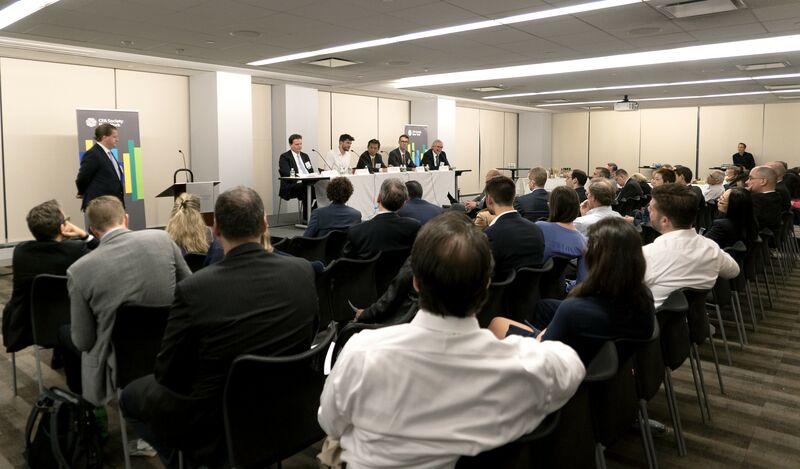 Thanks to our speakers, organizers, and attendees who participated in this insightful event.